– The park is open for holiday use only from 17th March to October 31st and weekends only outside this period. Caravans may not be used on a residential basis. – Young unaccompanied persons will not be admitted to occupy caravans on this Park unless staying with a parent or other suitable guardian, the latter person being acceptable to the Management. – Whilst reasonable precautions will be taken by the Management, the Management does not accept liability in respect of accident or injury to any person occupying the Trailer Park, or any facilities thereof, or any damage to, or loss of property of any such person, howsoever caused. 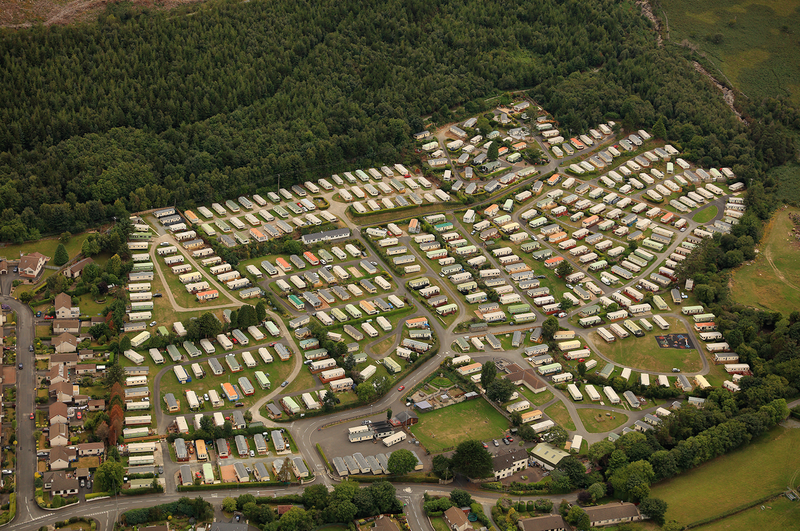 – The right to place a caravan on the site allocated is personal to the licensee only. 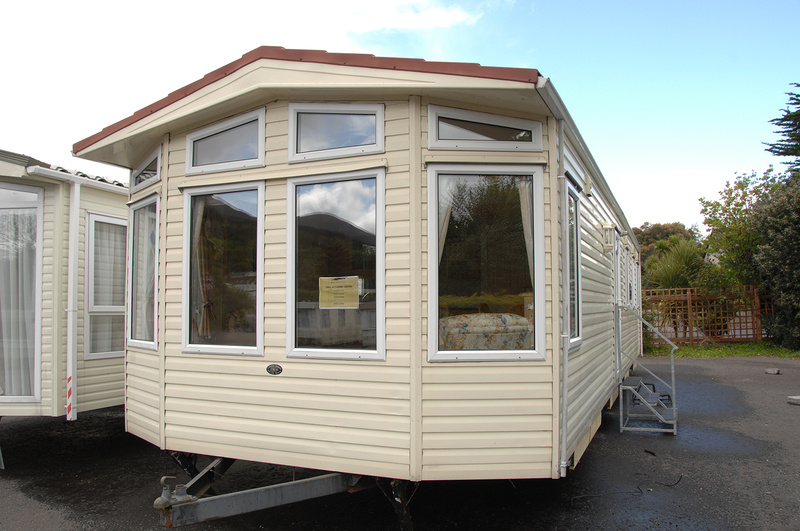 No caravan is to be sold on site without the site owner’s prior permission. Should a sale be completed a commission of 15% plus VAT will be charged on the sale price. No caravan over 12 (twelve) years old is to be sold on site. 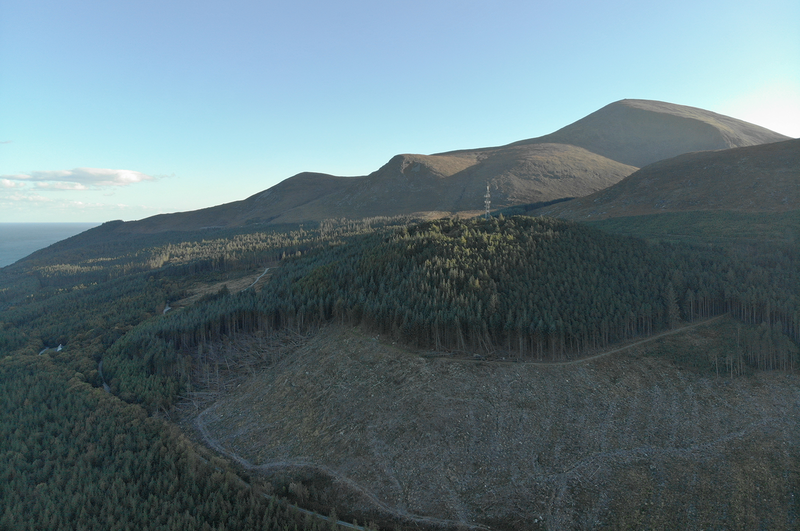 – The Management reserve the right to terminate the licence to occupy a site on the Park on breach of any regulation upon serving a written notice to that effect upon the Licensee personally or at his last known place of residence. The Licensee shall forthwith remove his caravan from the Park and forfeit to the Management the amount paid in respect of the site. Failure by the Licensee to remove his caravan in accordance with this provision shall entitle the Management to remove and store any such caravan. If any caravan shall not have been claimed and removed by the Licensee concerned before the expiration of twenty eight days after removal and storage by the Management may sell such caravans and deduct the costs of such sale, removal and storage from their proceeds thereof. The Management shall not be liable for any injury or damage caused to any caravan during its removal and storage by the Management as aforesaid. – When a caravan is occupied by anyone other than the registered owner, all persons staying overnight must first register in the office before proceeding to the caravan. It is an offence not to register upon arrival and one is considered a trespasser if not registered at the office. – There shall be no subletting by any tenant. Family and friends will be allowed to use your caravan however it must be reported to the site owner in advance if anyone other than the owner will be using the caravan. Failure to do so could result in the termination of tenancy. Owners will accept responsibility for guests conduct on the Park. Constant and regular use of the caravan by persons other than the owner is considered to be subletting and this is not permitted. – All caravans must be in a mobile condition at all times. No caravan to sleep more than the number of berths the manufacturer designed it to sleep. – No caravan on the Park may bear any advertisement, drawing, slogan other than put on the van by the manufacturer. – All caravans and their plots must be kept clean and tidy and under no circumstances repainted. – There is a one-way traffic system and 5 m.p.h speed limit. This and all other traffic signs are to be observed at all times. Only fully licensed drivers allowed to drive in the Park. Anyone found speeding around the site will be made to leave their vehicles outside these premises. Please make visitors aware. – Children and teenagers must be under parent supervision after 11.00 pm. Failure to comply will result in site license for the following season not being renewed. – Unaccompanied young children are not permitted in the games room. – All waste paper and other solid refuse must be deposited in the dustbins at the enclosure. No bins are to be removed from the enclosures. Rubbish should be presented in sealed plastic bags. Children who are unable to reach bins should not be sent. Old bicycles, mattresses, electrical goods, wood and metal fencing or other heavy objects should not be deposited in bin enclosure. Caravan owners will be held responsible for misuse. – All Park facilities, especially Laundry, Café, Games Room, Toilets and Play Park must be treated with respect. Anyone in breach of this rule will be asked to leave the Park. – Erection of fences is prohibited. – No construction is to be erected between caravans, i.e. verandas, steps, etc, without prior permission from the site owner. Tents, tarpaulins and gazebos are not permitted. Sheds etc. must be made of non-combustible material (not wooden), and fixed to the ground to avoid potential damage in high winds. – Every caravan owner is responsible for the protection of trees, hedges and shrubs around his van. If any of these are cut, mutilated, trimmed or removed without written consent from the Management the Management will, at the caravan owner’s expense, replace any damage caused and the caravan will be removed from the Park immediately. – Trees must not be climbed or damaged, nor are clothes lines to be attached to trees or shrubs. Knives, catapults, sticks and other dangerous implements must be kept from children. – Where slabs are laid, for the siting of balconies, sheds or paths, they must be flush/level with the ground. Permission from the site owner is to be obtained before any work commences. – Open fires must not be lit on the Park, and those using the Park are expected to acquaint themselves with the positions of fire fighting equipment. All caravans must be fitted with a fire extinguisher complying with the appropriate British Standard. This is the responsibility of the caravan owner. Gas cylinders should, in the interest of safety, be kept outside the caravan during all periods of occupation. – Grass around the Park will be cut, however a border of 1-2 feet will be left around each caravan. We are unable to cut the grass where obstacles are left on plots, therefore the responsibility for grass cutting such areas will be with the caravan owner. If you know you will be absent from the site for a long period of time, please remove obstacles. A charge will be issued to the owner should we have to strim around the border of a caravan due to unsightly long grass. – Grass cuttings and hedge trimmings should be deposited in the trailer provided by the main bin pen at the bottom of the long field or by the bin pen at the entrance of the 1st Field. – Please keep noise to a minimum. We ask that everyone will at all times conduct themselves with due regard for the comfort of all caravan owners. – For the caravan owner’s safety, it is advisable to have all gas appliances serviced annually by a registered Corgi engineer. – Please familiarise all visitors with these site rules. Copies are available from the site office. 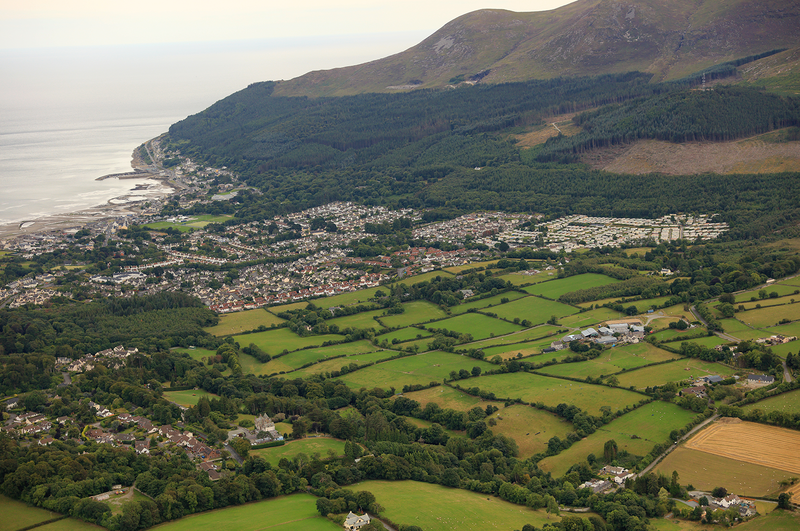 – As a caravan owner I agree by payment of ground rent to abide by these rules and regulations and other further rules and regulations brought in by the management.